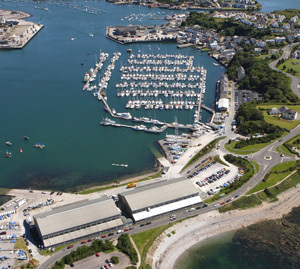 Plymouth Yacht Haven have expanded the size of their facilities on Plymouth’s Mount Batten peninsula with the acquisition of the Western Hangar building, with its 25,000sqft of waterfront workshops, boat storage and office space plus a further 17,000sqft of forecourt space outdoors. The building forms a pair with the adjacent Eastern Hangar, already owned by Plymouth Yacht Haven, and between them they provide space for one of the largest indoor boat storage facilities in the South West, as well as a whole host of marine related businesses, including boat repairs, yacht rigging, boat sales, upholstery, marine engineering, Princess retro-fit specialists, a large chandlery and a café. 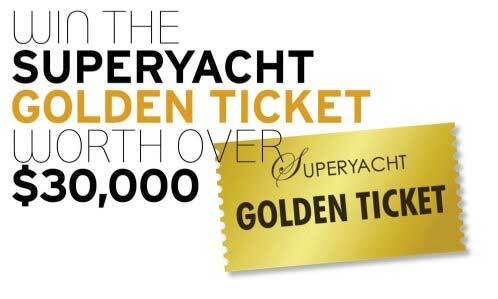 The site is also home to the Bridge Bar & Restaurant and the 450 berths of Plymouth Yacht Haven’s 5 Gold Anchor marina, which this year hosted the finish of the Fastnet Race. The Western Hangar will continue to welcome marine businesses and boat storage, and is serviced by the marina’s boatyard which includes a 75 ton boat hoist. Due to the change in ownership, the Western Hangar currently has a few office/workshop units available to lease, which are ideally suited for any business wishing to benefit from being based on a busy marina.